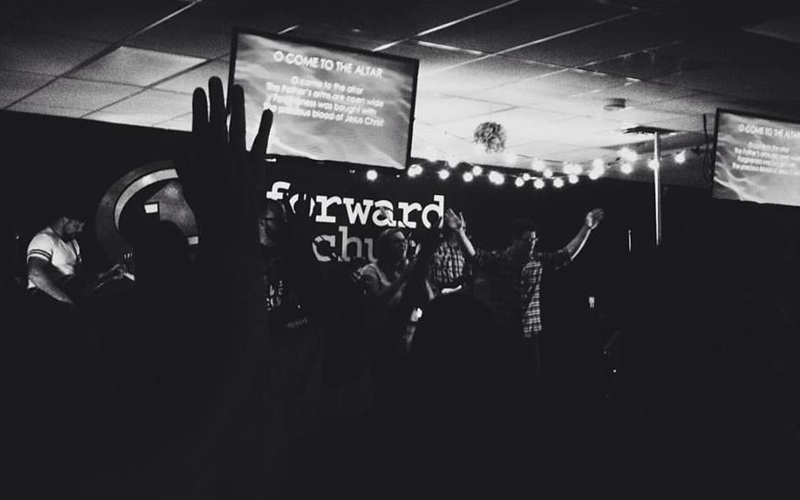 Forward Church is about connecting people with God while empowering them to look ahead. Maybe your past isn’t exactly what you would like, but that’s okay. We believe God has an incredible future waiting for you, and we’ll do whatever we can to help you see it, and live it! If you don’t have a church to call home, please join us on this journey of forward living. We meet at 108 Carleton Street (The old liquor store below Dooly’s) in Woodstock, New Brunswick every Sunday morning at 10:45am. Come early to enjoy a great cup of coffee with some really great company. © 2019 Forward Church. All Rights Reserved.